Separated Sony, VAIO also enters smartphone business showcases its first ever model. With the launch of new handset VAIO clearly gives a message that it has decided its former partner’s Xperia series. The new smartphone named as VAIO Phone is similar to Xperia in exterior looks. The initial official launch of the set will be commenced in Japan in alliance with B-mobile, which is country’s smaller carrier. The launch is scheduled on 20th March. The new smartphone is said to provide 4G service to its users. It functions on Android Lollipop with 1.2 Ghz Quad Core processor along with 2 GB RAM. This feature will ensure smooth functioning of the handset without any lag providing utmost customer satisfaction. The huge battery featuring 2500 mAh power promises long lasting power to the set. This promises to give 800 minutes of talk time in a single charge. The new set promises to provide 16 GB inbuilt memory storage. The memory capacity can be enhanced to 64 GB by the help of MicroSD memory card. The camera specifics are really good compared to a beginner in the market. It gives a camera powered to 13 MP on its rear side and 5 MP on its front. Those who want some clarity pictures to capture or want to capture something important in their life will definitely love its camera specifics. The major setback is its design. There is nothing special, it just look like other smartphones. Also it doesn’t provide any metallic cases or something classy. The design is just plastic sides, glossy and flat black which the company calls simple and stylish. But the analysts in the market call it ordinary. Since the phone is small and flat the phone doesn’t have any app based extra bulging. The new smartphone will be priced at $420 or 51000 Yen for residents of Japan. It will be available for $33 or 4000 Yen per month along with unlimited data usage plan which will be only available in Japan. Nowadays gadget market is being crowded by similar styled smartphones with almost same specifics and looks. Only differences will be on their brand name and pricing. 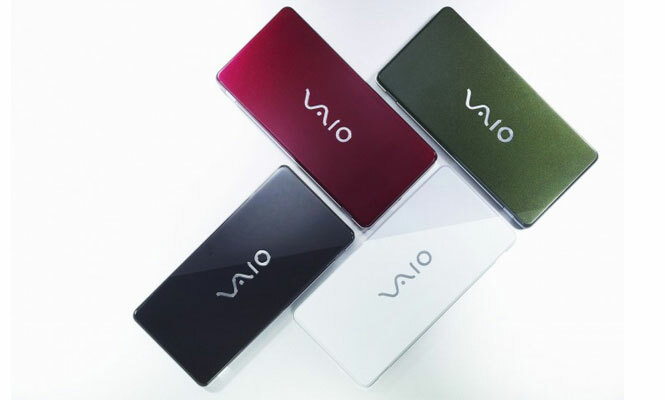 Users all around the world expected something new from VAIO. Whether they could satisfy the expectation of these people will be proved in recent days? Also it is their rightful duty to prove that they are good competitors in the market if they want to survive in the market for long especially along with their parent company Sony.